Revenue Strategy in hotels is changing at a breakneck speed as technological advancements and market fundamentals shift to require a more analytical approach to hotel pricing, according to industry experts presenting at our latest webinar, ‘How To Build A Hotel Revenue Strategy’. 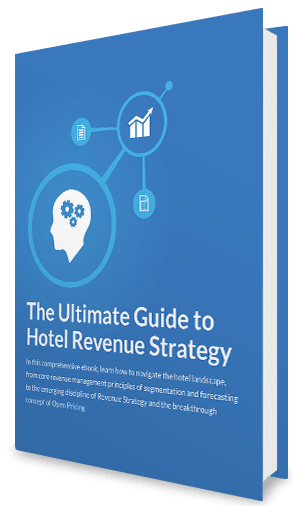 Three industry leaders, including revenue consultants and hotel management experts, came together to provide insight on how to run a cohesive Revenue Strategy. 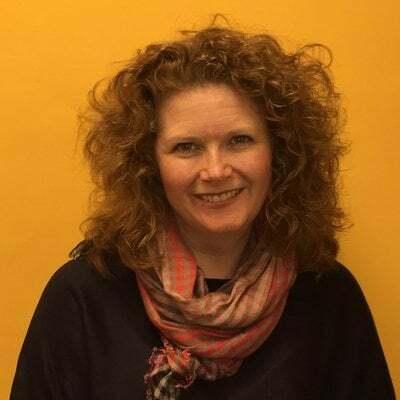 Ally Dombey, Director of Revenue By Design and chair of HOSPA’s Revenue Management Community Committee, opened the webinar with her thoughts on how automation is changing the role of the revenue manager. As a precursor to the “Revenue Management 3.0 Where Next?” one-day conference, organised by Revenue By Design, Ally looked at how technology is proving the catalyst for change in the revenue management sphere. “We are seeing a big change in the role of revenue management, in terms of scope, and in terms of the interplay between other departments, in particular digital marketing. This is no longer the operational role of changing rates or managing inventory – this still plays a large role, it is the extension of the role strategically which has changed most over the past few, years, and moving forwards improvements in technology and its relative affordability is going to be the catalyst for greater change,” she said. “As the role of revenue management continues on its evolutionary path from yield management through to a commercial role, you can see that more affordable technology is picking up day to day revenue tasks, we are also being offered better data insights through AI and analytics, and new benchmarking tools mean that the role of the revenue manager is set for upheaval once again,” she added. Ally talked about the technology and tools now available to revenue strategists and how this is changing the role, from the entrance of players such as Expedia with its Rev+ product, and Booking.com’s Booking Suite, up to the algorithmic analytics of a revenue strategy solution. Looking forward, Ally considered the role of artificial intelligence, machine learning and data analytics and the role these technologies can play in pricing decisions. 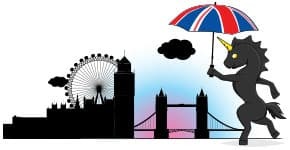 “With new data insights from data analytics, the use of AI to apply learnings to the customer booking journey and new solutions for measuring and benchmarking success, we have more choice and options to add to our decision making,” she said. Michael McCartan, Managing Director of Duetto’s EMEA team, talked participants through the foundations of Revenue Strategy, taking listeners back a decade when the distribution landscape started to change. 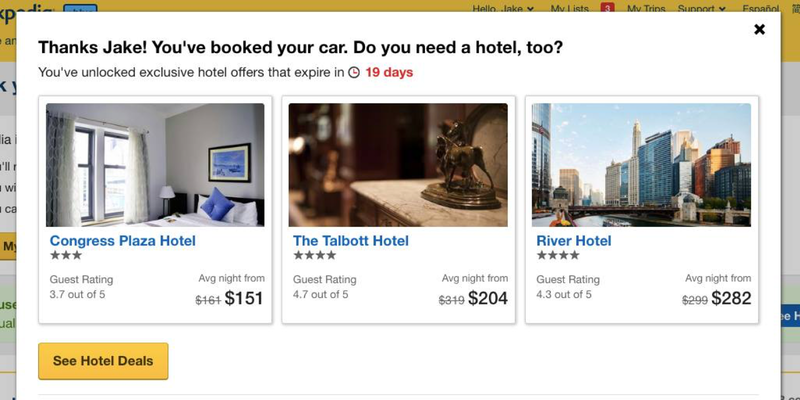 “Distribution became far more complex and the online intermediaries were successful in inserting themselves in the booking path, alienating hotels,” he said. McCartan pointed out that while much has changed in the last two decades, hotels are still using the same technology to price their rooms. Michael advocates a top-of-funnel approach to optimise both demand and conversion, matching customer recognition data, market data and price management. Break down of silos – In order to start competing more effectively, Revenue Strategy needs to a fully integrated function in marketing. Hotel needs to undergo a cultural and organisational change. Sales, marketing and revenue management all need to have access to the same data. Alternative data sets –The world is an unpredictable place. Relying on historical patterns is a flawed approach to revenue. Forward-looking data points actually show consumer behaviour so hotels can see what lies ahead. Open Pricing – It is still common practice for hotels to use a traditional BAR pricing where you set one public rate and every other price cascades from it by a fixed amount or percentage discount. This is an inefficient way to price. Open Pricing allows the hotel to independently yield segments and room types. It allows hotel to never close channels or segments bur rather always be open and selling and using price to manage demand. Kelly Cronin, Director of Revenue at Interstate Hotels & Resorts, tackled the day-to-day issues of on-property revenue management. “We take a flexible, evolving approach and understand no hotel has the right answer. It’s about using the information you have on a daily basis to make the decisions to drive the optimum revenue,” she said. Kelly said that Interstate asks its Revenue Strategy teams to consider themselves as entrepreneurs within their business, encouraging them to come up with fresh ideas of how to approach their business. Interstate takes a five-pronged approach to revenue: discover, strategize, align, implement, evaluate. “We see the importance of giving the teams the chance to understand and research into the different elements that they are planning strategy around. Look at how they can monitor success. Implement their strategy and understand ownership of who will drive them and who is responsible. We adjust our plans and goals, and then move back into the discovery stage,” she explained. Looking ahead, she says new supply along with rising costs of acquisition could prove a challenge for existing hotels moving forward. “Pricing is changing. Many brands have introduced membership rates and cancellation rates have changed as well. There’s also a rising cost of sale – cost of commission and other costs associated with acquiring bookings, has squeezed other areas, such as investment into new tools and systems,” she said. “Huge supply volumes are coming in the next few years, with the UK seeing a huge supply surge this year, especially in the regionals. We have effective intrusion planning as a way of defending our business against intrusion,” she added. View our free webinar, How To Build A Hotel Revenue Strategy, today. Learn from three industry experts as they discuss their different but complementary perspectives on Revenue Strategy.